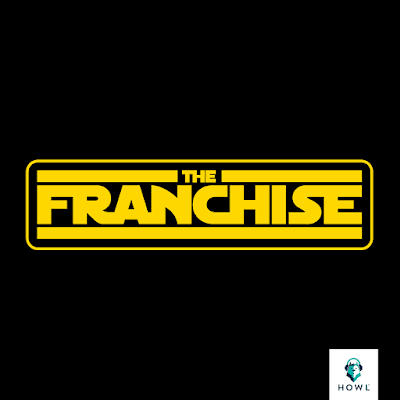 THE FRANCHISE is a podcast dedicated one of the great film series, with each episode an in-depth discussion of one entry in the series. In this seven-part season, The Franchise will tackle the saga that single-handedly changed the way films are made, merchandized and distributed… STAR WARS. 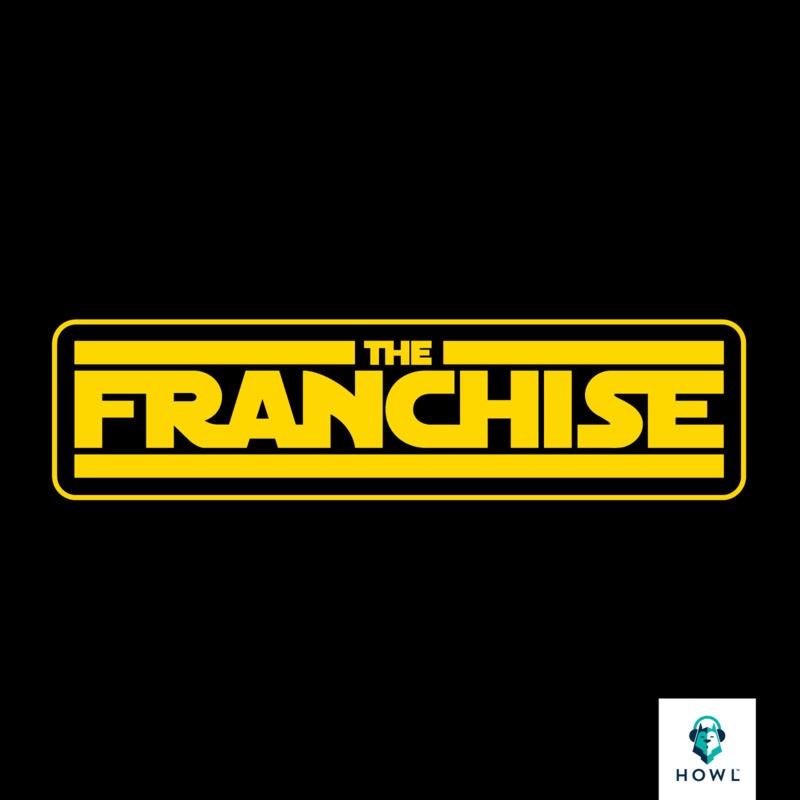 The Franchise is co-hosted by veteran podcasters Kyle Newman and Razzle Dangerously, joined by series regular and producer Jimmy ‘Mac’ McInerney and features visits from special guests like Topher Grace.